Listen to the first chapter from the HOUND'S BITE #audiobook and unleash The Wild Hunt! 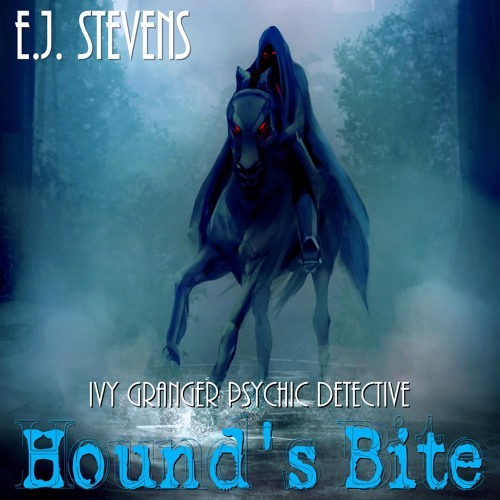 Audio sample from HOUND'S BITE, the fifth novel in the award-winning Ivy Granger urban fantasy series by E.J. Stevens. Ivy Granger thought she left the worst of Mab's creations behind when she escaped Faerie. She thought wrong. In a cruel twist of fate, Ivy has unleashed a powerful horde of Unseelie beasts upon her city, turning her homecoming into a potential slaughter of innocents. Now Ivy must gather her allies to fight a reputedly unstoppable force—The Wild Hunt. Author: E.J. Stevens Narrators: Melanie A. Mason, Anthony Bowling Get FREE audio samples, ringtones, wallpapers, and more at www.EJStevensAuthor.com!